Throughout Demo Day, the “community” theme resonated. Techstars Atlanta’s Managing Director Michael Cohn thanked organizations such as Venture Atlanta, Switchyards and the Metro Atlanta Chamber for their ongoing support and the strong partnerships that make Atlanta a great place to start and grow a business. 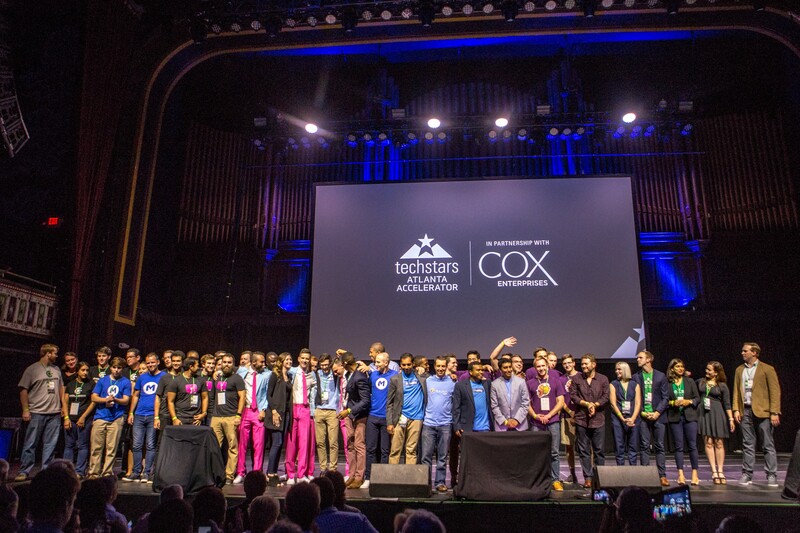 Techstars Atlanta is presented in partnership with Cox Enterprises. Pat Pow-anpongkul, a 2016 Techstars Atlanta participant, also shared an update on his startup called Saige. 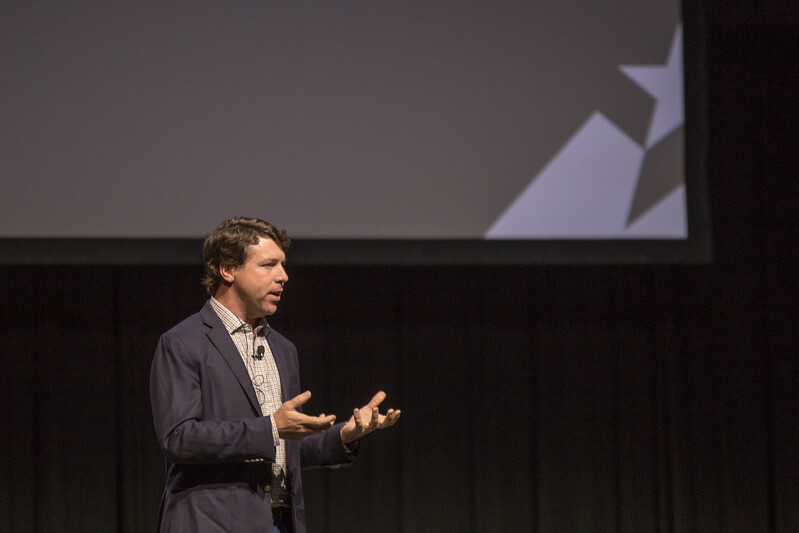 View the individual company presentations on the Techstars Atlanta YouTube channel.